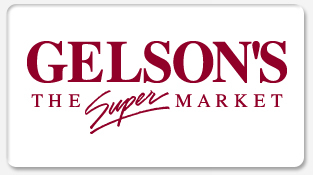 New Short Story: Incident at Gelson’s. Andy Hurvitz’s new short-story about a woman, Gelson’s, watermelons, olives, Encino and George Clooney. It is online. Click on the link.